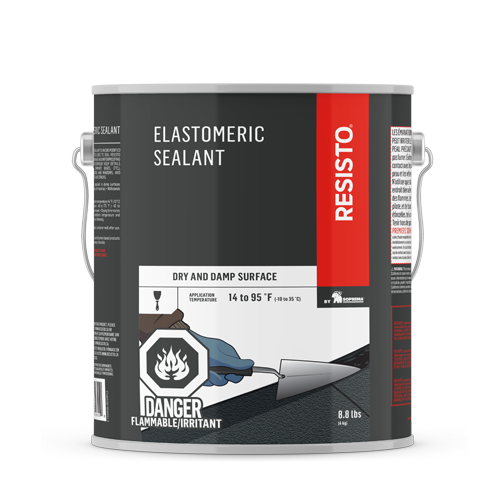 LASTOBOND PRO LT is a 1 mm self-adhesive waterproofing membrane made of elastomeric SBS bitumen and a trilaminate woven polyethylene surface. The underface is composed of a silicone split-back release lm. 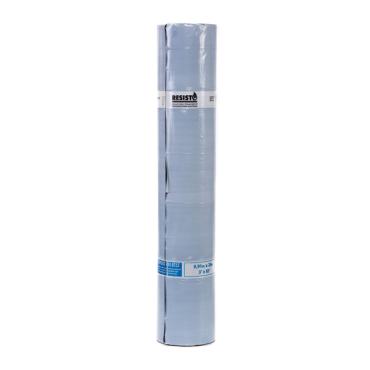 This membrane is ideal for all types of coating and is designed for applications as low as -10 °C (14 °F). Rolls should be stored upright, tape side up, protected from weather damage and UV rays. If the products are stored outdoors, cover them with an opaque protective cover after removing the delivery packaging. Can withstand freezing but must be reactivated to at least 10 ° C (50 °F) before installation. The substrate must be clean, dry, and free of dust, grease or other contaminants. 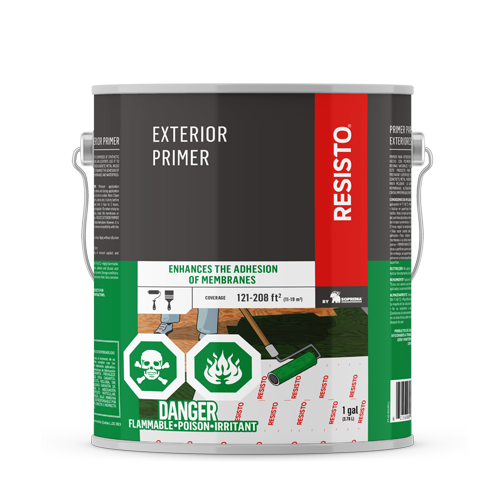 It is not recommended to use a product containing bitumen directly on softwood boards or flexible polyvinyl chloride.